Thinking about going back to school? As you’re doing your research, don’t forget the hundreds of grants and scholarships available for military spouses! 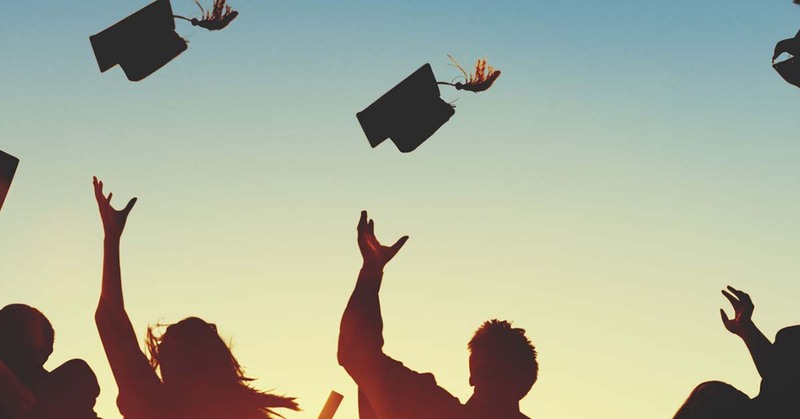 I’ve collected quite a few here– from round-up pages that list tons of scholarships to individual opportunities, there are many options beyond MyCAA. Ask your school directly if they offer any incentives, scholarships, or grants for military spouses. Search locally for scholarships and grants. You’ll have the most success winning these where (most likely) application rates are lower than national opportunities. Try services organizations like your local spouses club or aid/relief society. Cast a wide net. Apply for as many opportunities as you are able to. Read the fine print. Don’t waste your time applying for grants and scholarships that don’t apply to you. 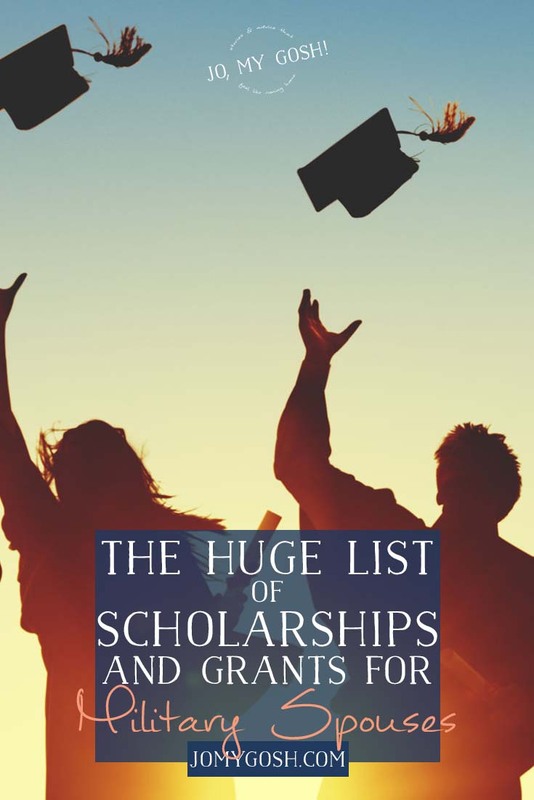 I will have to go through some of these, I will be honest, I did a seriously extensive search about a year ago looking for scholarships to go back to school and a) being a officers wife & b) wanting a masters degree basically removed every scholarship I could find for military spouses. 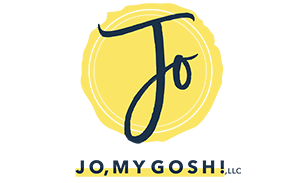 Which to me is incredibly disappointing since MANY career fields require them these days – if you have any suggestions for graduate degrees that would be greatly appreciated! Thanks for this list. I’ll check these out. It would be really helpful to see a list of scholarships available for military kids. 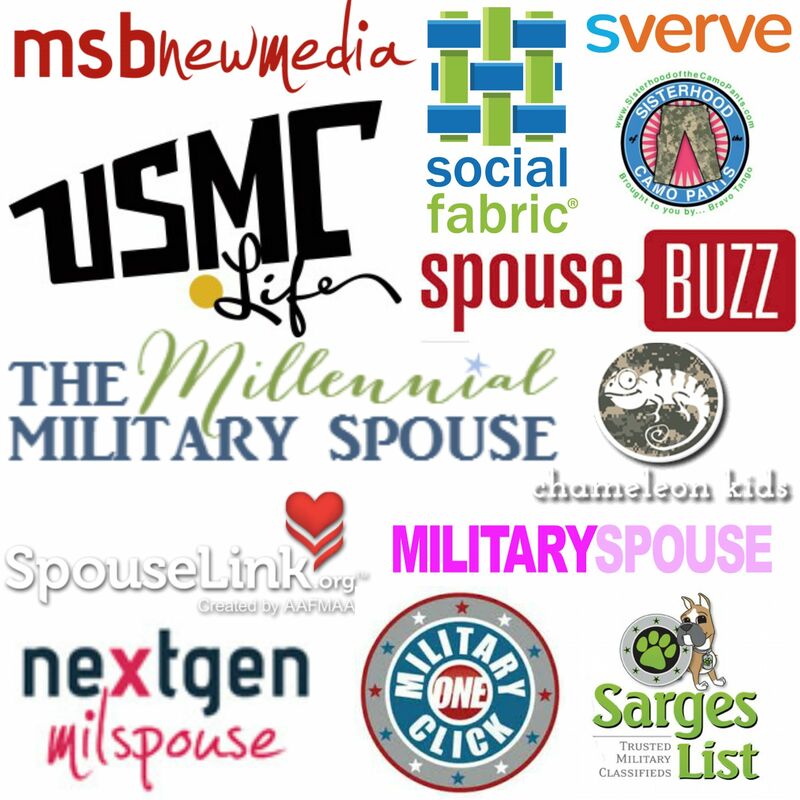 Military Spouses of Newport made the list! Alright! 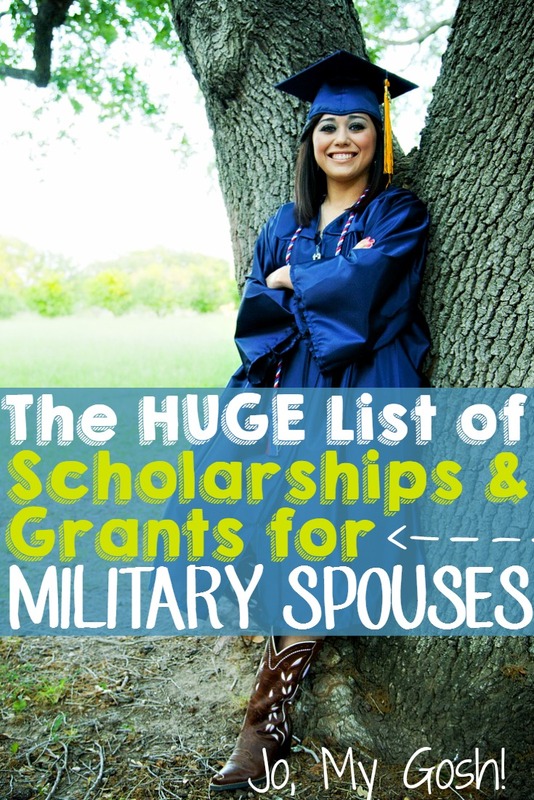 We did give out a scholarship to a milspouse this past June, so it’s refreshing to see it listed here.